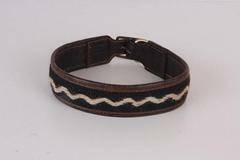 Dog Collars made of vintage handmade kilim rugs and genuine leather. We manufacture in 3 different sizes (Small/Medium/Large). Showing 1 to 36 of 61 items.